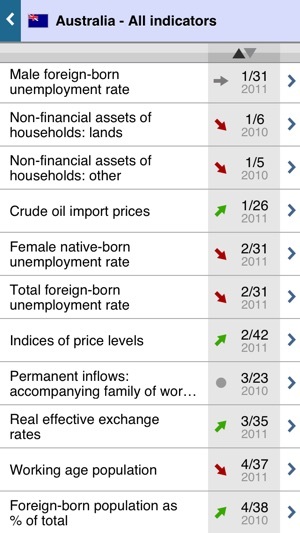 The OECD Data App presents 100 economic indicators in a format specially designed for smartphones. 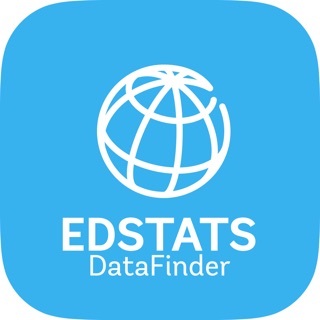 Now, wherever you are, you have easy access to a comprehensive statistical picture of the world's major economies from the most reliable source: OECD. 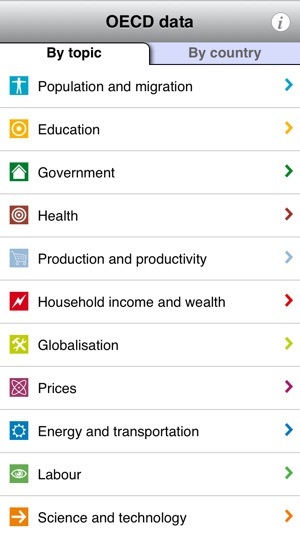 The OECD Data App is organised around 12 themes such as population and migration, macroeconomic trends, and globalization. 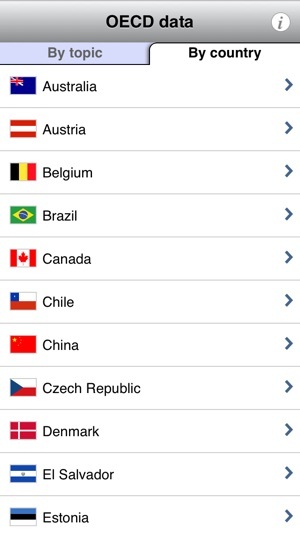 Each indicator includes a table showing the latest available data for the 34 OECD countries. 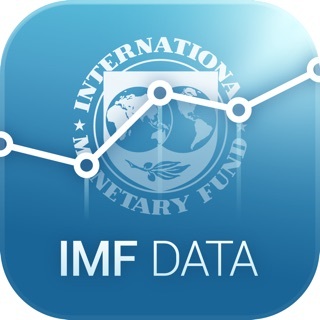 When available, it also shows data from countries with which the OECD has close co-operation such as Brazil, Russian Federation, India, Indonesia, China and South Africa. 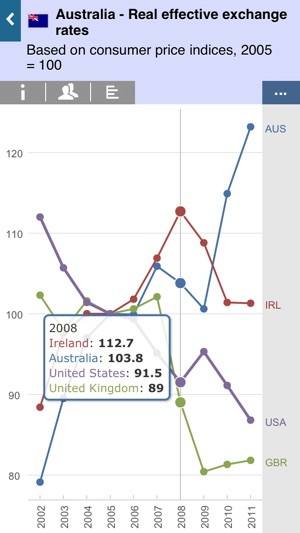 Each indicator also includes an illustrative bar chart, a definition of the variable, and a link to the full web version of the OECD Factbook 2013. That full version, which is free of charge, gives much longer time series, further analysis of trends, and also provides access to Excel spreadsheet versions of this data. 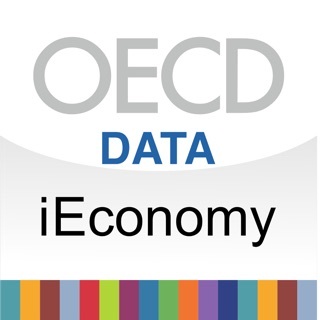 The OECD Data App is available in a range of other user-friendly formats: the print edition, OECD Factbook 2013, is the annual best seller of the OECD, the USB key gives full and permanent offline access to all the PDF and Excel files, and we have also loaded the indicators in a number of interactive, dynamic graphing and mapping tools. 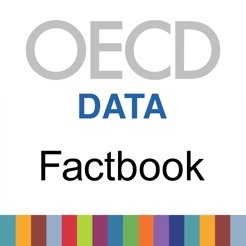 Discover all of them at this URL: http://www.oecd.org/publications/factbook. The OECD is one of the world's largest publishers in the fields of Economics and Public Policy. 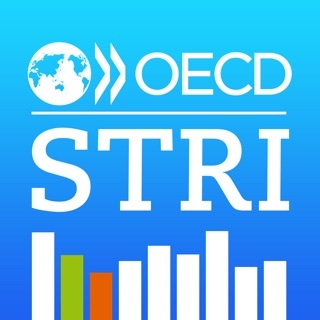 It is well-known for its authoritative, internationally comparable statistics, analysis, and outlooks, and for its groundbreaking online service, OECD iLibrary. 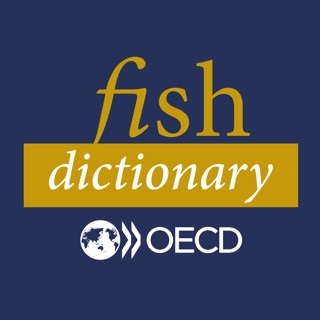 The organisation publishes books and periodicals in print form and online through its publishing division, OECD Publishing. Publications can be purchased on the OECD Online Bookshop or through our Distributors. 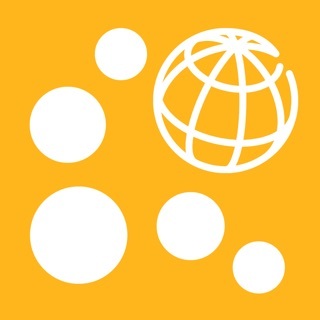 For a complete listing of what's new each month see our monthly e-newsletter, What's New @ OECD. 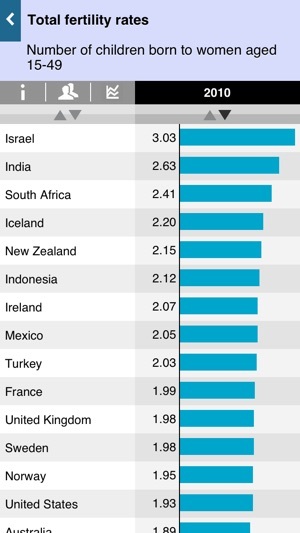 The OECD Factbook seems to be an excellent compilation of data but is crippled by incomplete app development. App has potential but is currently broken. iphone 5s, latest IOS -- can't scroll through pages. I never seen any app has scrolling issue.